Quality service at a competitive rate. No contracts. 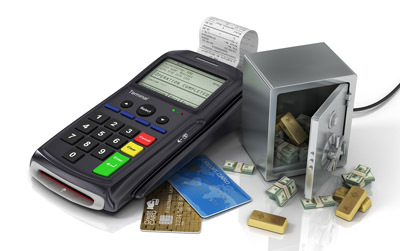 Our Merchant Services helps you gain enhanced control of your business. Our POS solutions are specifically designed to fulfill your business needs. We’ll work closely with you to assess and fulfill your operational needs. Together we’ll design and implement programs that will promote the growth of your business while maximizing profits. Our complete solutions systems allow you to increase profits and to make better and faster decisions. As an industry pioneer, we are the only company that offers the value-added convenience of prepaid products and services along with complete merchant solutions. Hand your credit card processing to a partner you can trust. Call Us Or email Us At Info@247Merchantservice.com.